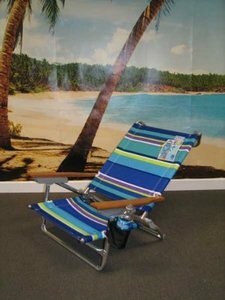 This is the ultimate chair for sports spectating and recreation. This beautiful piece is constructed using durable Ash hardwood, stainless steel hardware, and heavyweight 1000 denier polyester fabric, and finished with penetrating Danish Oil. A unique recline system allows four positions from upright to almost fully reclined. 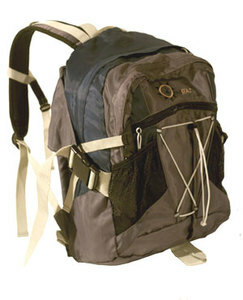 The backpack is especially large, with mesh pockets, an insulated section and a full length compartment. 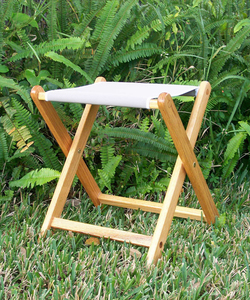 This unique chair will provide style, durability and practicality for a lifetime. Feature Made in the USA. 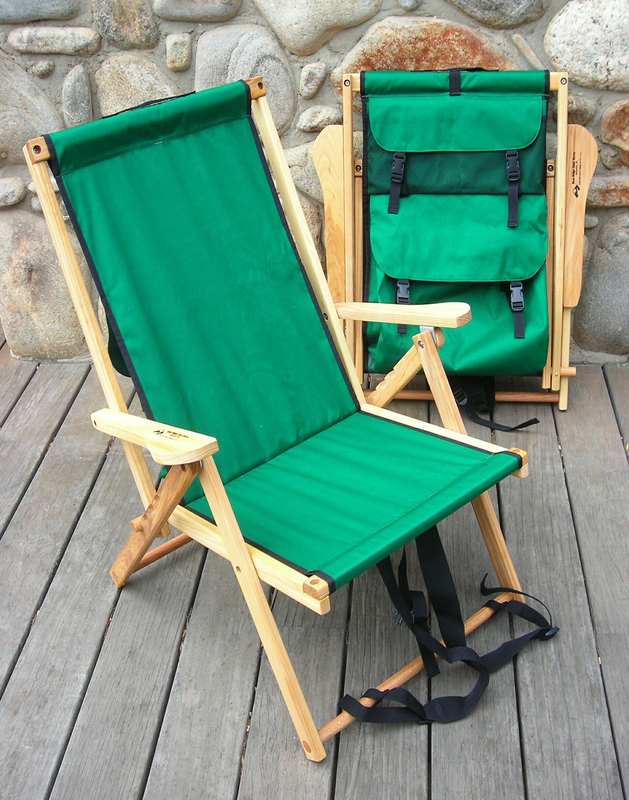 Large backpack chair.